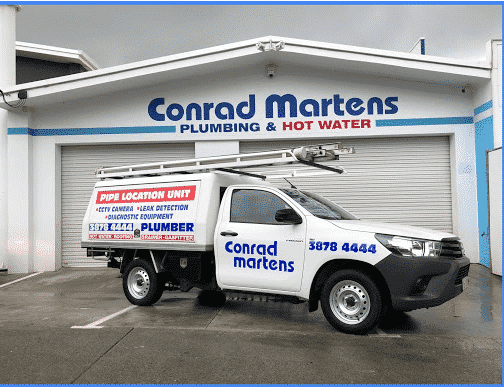 Due to our proximity, extensive experience and reliable service, Conrad Martens Plumbing and Hot Water should be your first choice for a Taringa plumber. For all your maintenance plumbing, gas fitting and hot water problems, we’re here to help. We have a diverse range of tradesmen who are fully equipped and experienced to tackle any maintenance issues you can throw at them. It’s as easy as giving us a call or contacting us via our website, and we’ll send a fully licensed and qualified tradesman to help. Located just 5km south-west from the Brisbane CBD, the suburb of Taringa 4068 is a predominantly residential area. Due to its proximity to the city as well as the University of Queensland, this suburb is extremely popular amongst students within the rental market. Taringa is home to many organisations and commercial complexes that also rely on our prompt service including the cafes, the Baptist Church, kindergartens, vet surgery, and other local businesses. We regularly service Taringa 4068 working closely alongside many long-standing real estates. Being a neighbouring suburb of Indooroopilly 4068 where our company is based, we are well situated to attend any urgent problems you may have promptly. 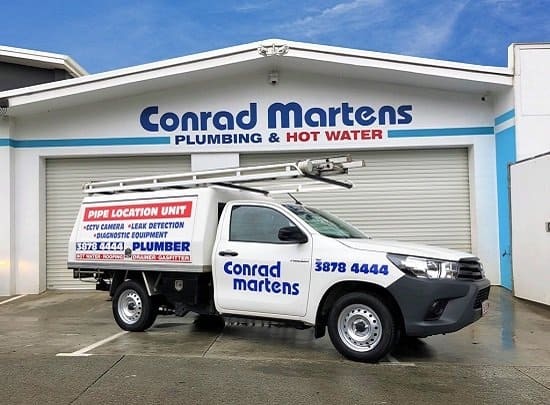 Conrad Martens Plumbing Service’s is located in the neighbouring suburb to Taringa so you can be assured we can provide you with an exceptionally fast response. In the event of a plumbing emergency, we are contactable 24 hours a day, 7 days a week. Our office is open during business hours of Monday to Friday 7 am to 5 pm and we are contactable after hours via our emergency paging service. Complete hot water service for all electric, gas, heat pump and solar hot water systems. All brand hot water system repairs, servicing and replacements including Rheem, Dux and Rinnai. Hot water emergency service available for afterhours hot water problems. Professional drain cleaning service to rectify all sewer and stormwater line problems. We provide the best solutions to clear, repair or replace your blocked drains. Emergency plumbers available for any urgent after hours blocked drains. CCTV drain inspection service to identify the cause of drainage issues and locate drains. Our drain camera allows us to view inside the drain to pinpoint the problem & provide the best options for repair, replacement, maintenance or sleeving. From concealed leaks, high water bills and burst pipes, we can detect and fix all your water leaks. Specialised water leak detection equipment available to accurately locate those hard to find leaks. 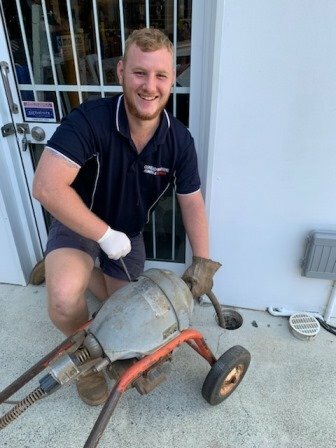 Licensed gas fitters experienced in repairs, servicing and replacement of all gas appliances including gas cookers, stoves, cooktops and gas hot water systems. Our service also extends to gas leak detection, gas service repairs, upgrades and fault finding. 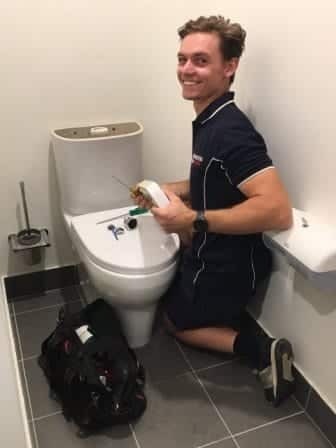 All leaking taps, mixers and toilets repair & replacement. Water efficiency testing to identify effective solutions to save water or comply with rental property standards for water charging. Speedy service for all kitchen appliance plumbing problems such as garbage disposal units, dishwashers, water filters and ice-maker fridge. All repairs, replacements and new installations of appliances. Maintenance plumbers specialising in roof repairs, gutters, downpipes and stormwater lines. Our extensive experience with fault finding enables us to find those hard to locate roof leaks and stormwater drainage issues.